The Well of Souls Collapsing. cynder. 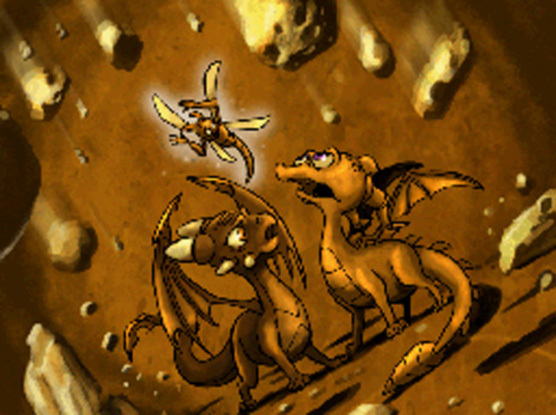 Wallpaper and background images in the Spyro The Dragon club tagged: spyro.